Affiliate marketing is a method for selling products/services online to the customers who are looking them. However, to sell your products online and make a good income may be a tough proposition in the face of serious competition that exists in this field today. All said and done, affiliate marketing is an effective method and has great potential because it allows you to reach out to millions of customers all over the world. Because of this reach, affiliate marketing programs are by far the most popular selling strategies that you will come across on the web. 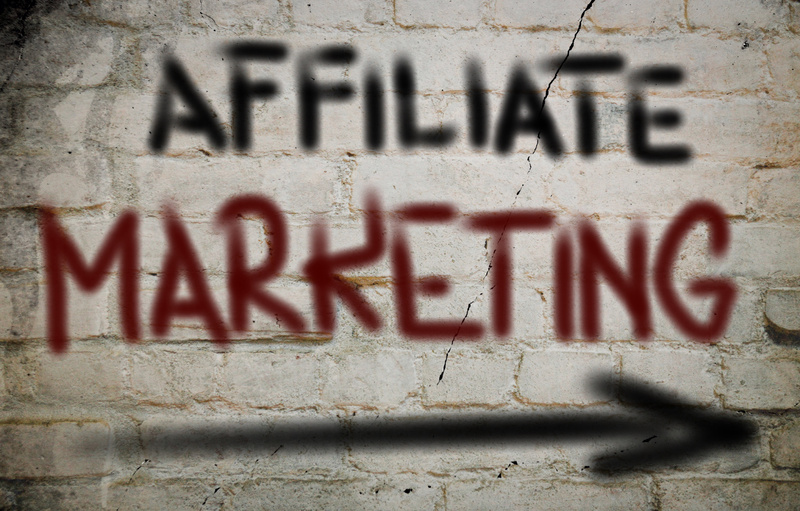 Here are some affiliate marketing basics to help you get in the game. With the help of a website, the affiliate marketer hosts advertisements of a vendor’s products/services. The key idea behind the exercise is to direct the customer to the advertiser’s site to buy a product/service or at least fill out a contact form. 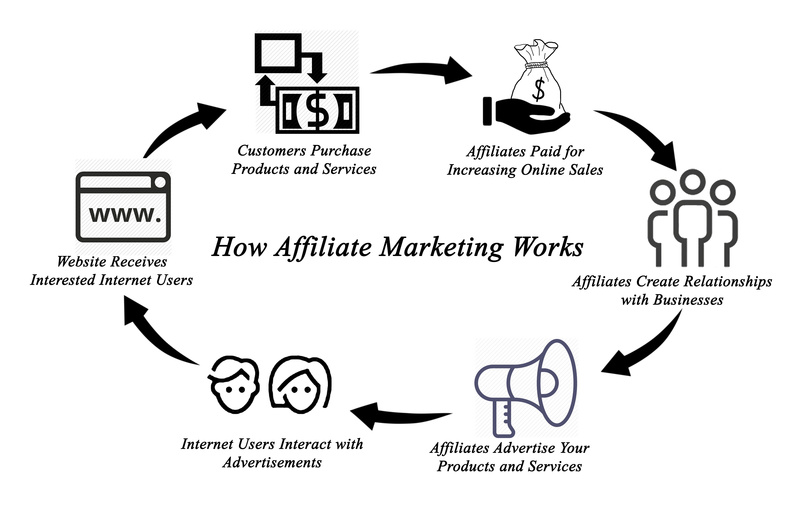 If the product/service is sold, the affiliate marketer earns a commission. Some of the companies offer a commission to the affiliate even when a visitor clicks on the advertisement placed on the host’s website. Perhaps the hardest part is finding your niche. The niche is usually a specific product/service that a small group of people want to buy, which is sometimes uncommon. For example, your niche could be ‘Recipes Using Tofu’ or ‘Best Walking Shoes’. You can select an area that you are passionate about or one in which you can establish your expertise. The selection of an appropriate niche market is crucial to the success of any online marketing program. The next step is to find products that you can sell to make some money. The products that you choose can be physical or even digital products such as e-learning courses or e-books. Once you decide the product that you want to promote, it is a good idea to choose a keyword that has less competition. Keywords are what people enter when they want to search the Internet for products/services. Keyword tools like Google Keyword Planner will be of great help to you in this regard. The next step in affiliate marketing basics is to build a niche website or create a niche blog. Both are easy to do and do not cost much. With the advent of low-cost software packages flooding the market, the costs to set-up websites/blogs (using apt keywords that you have zeroed in on after the research) as well as the costs required for maintaining them are dramatically low. Once a website/blog has been set up, the next crucial point is driving traffic to it. 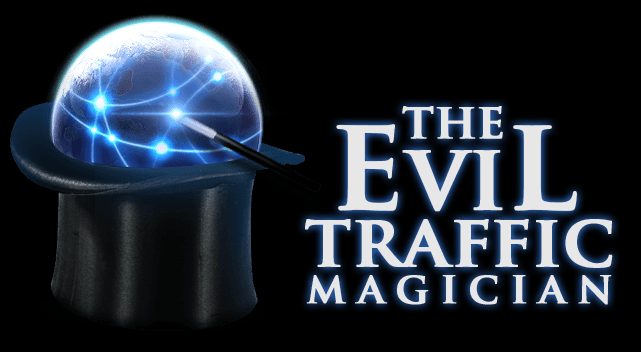 More traffic (targeted traffic is key) translates to more potential customers and more money that you can make in your online affiliate marketing business. Some of the techniques that are used to increase traffic to your website/blog are search engine optimization (SEO), back-linking through articles/blogs, and using social media channels to help more people find your site, etc. Affiliate marketing helps to improve brand exposure, improve web traffic in terms of qualified leads, and ultimately, increase sales. It’s a win-win for product creators and marketers alike. If you focus on creating and adding value to others, you will be a successful affiliate marketer. he has a good point on What is Viral Referral Marketing? 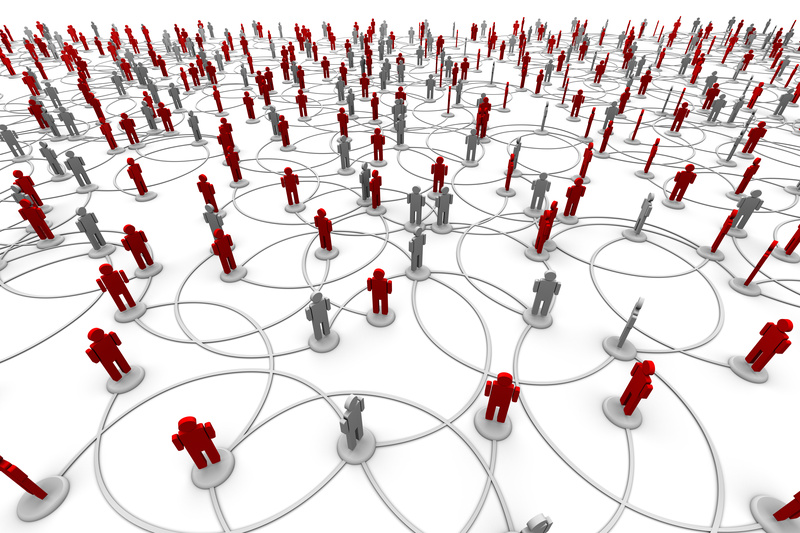 great site on What is Viral Referral Marketing? 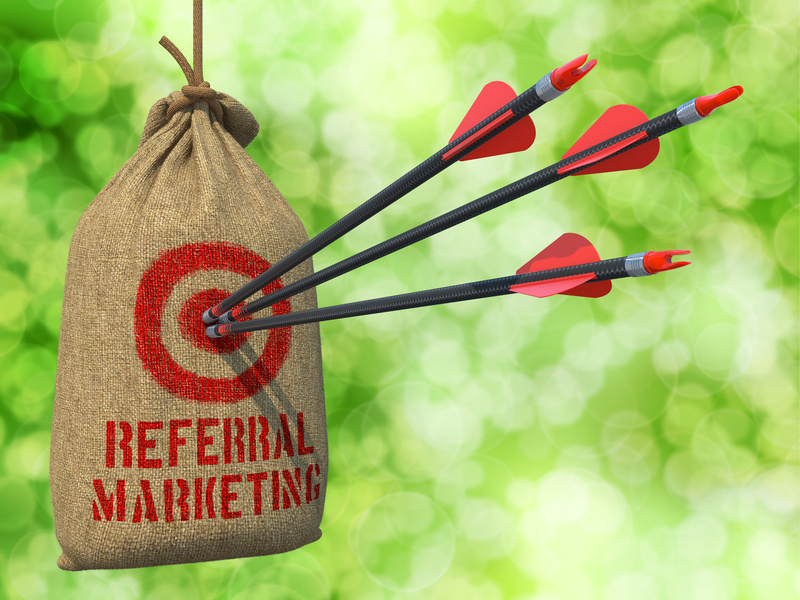 devindorosh on What is Viral Referral Marketing? eebest8 seo on What is Viral Referral Marketing? 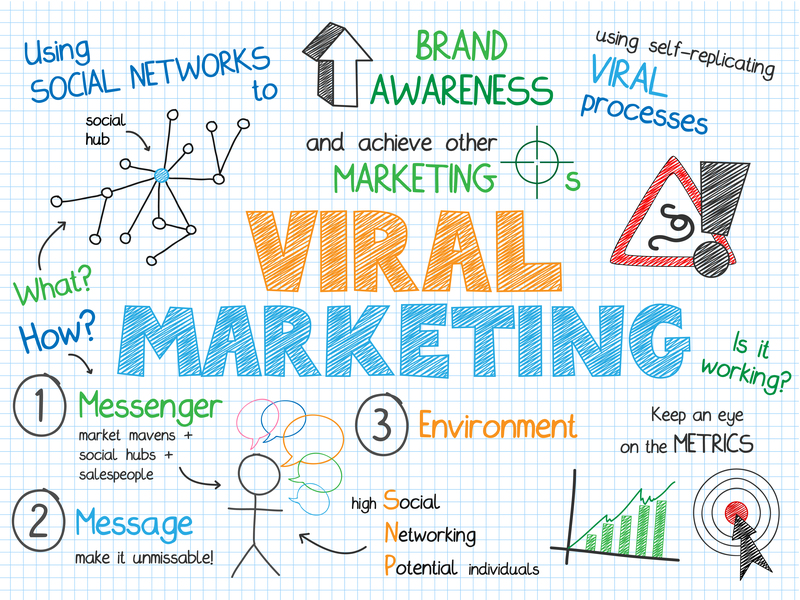 What is Viral Referral Marketing?